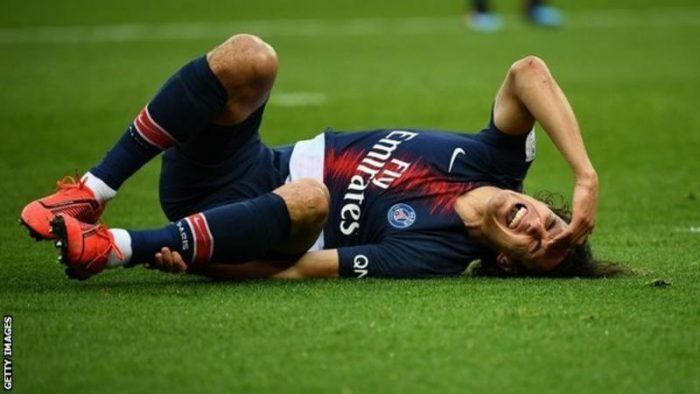 “I honestly don’t know if Cavani will play. Yes it is worrying. We don’t have another Edi like we don’t have another Neymar.